What's New with the Johnson City MTPO? 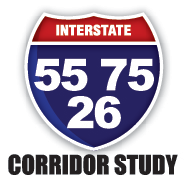 The Tennessee Department of Transportation is holding a meeting for the public to provide input on the transportation needs and areas of concern for the Interstate 26 Corridor. 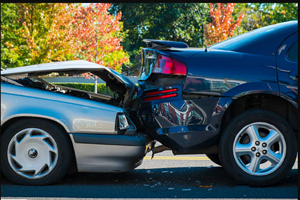 We are impressed with a "Cascade Story Map" that three ETSU grad students prepared for the Johnson City MTPO that analyzed crash data in the region. We want to thank Raja Das, Michael Shoop and Jake Tittle for working with us! 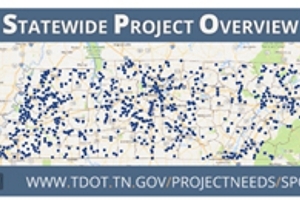 TDOT has launched an interactive website to show the 962 projects throughout the state that are funded by the Governor's IMPROVE Act. 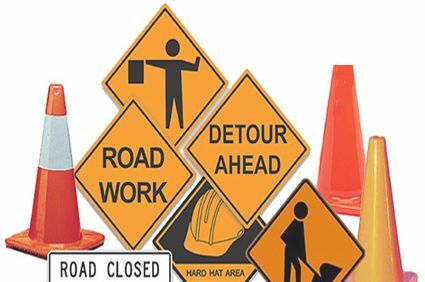 The annual listing is available that shows the projects that had federal funds obligated in the last fiscal year of 2018. 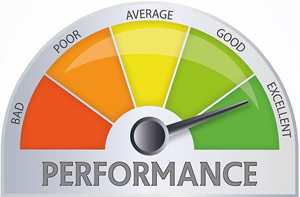 In partnership with TDOT and transit agencies, the Johnson City MTPO is implementing performance measures to meet federal regulations. 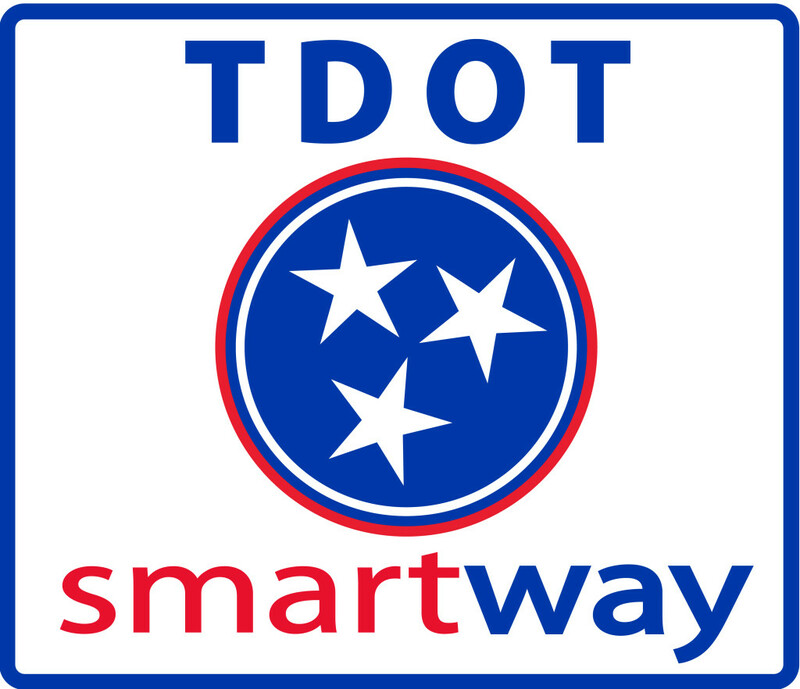 The Johnson City MTPO recently completed this study on Johnson City Transit that analyzes potential improvements to their operations. Want to stay informed about our meetings and projects?